Lose yourself in the quiet serenity of the 5 acres of land handpicked by the owner for its view and location. Each of our rooms is unique and features a different wood theme. The furnishings are handcrafted by Schrock's of Walnut Creek, a local world class furniture and cabinet maker. 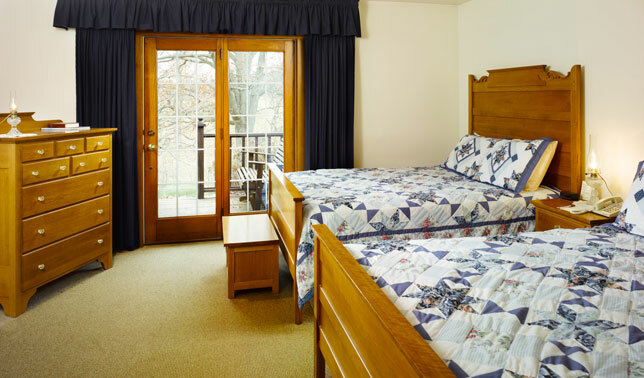 The rooms at the Oak Ridge Inn are made for comfort and are meant to be your home away from home. Our smallest room is 420 sq. 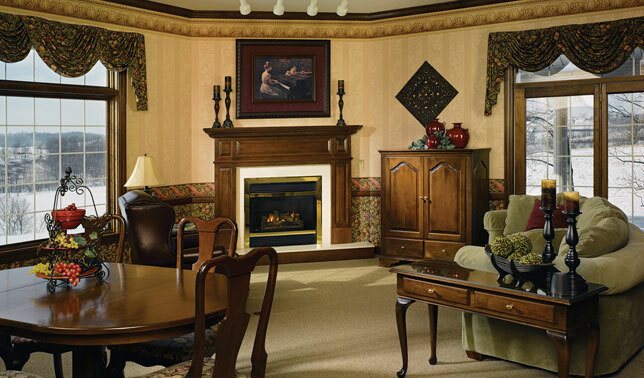 feet and our largest room, the Oak Ridge Presidential Suite, is 750 square feet. The spacious rooms also feature comfortable recliners and free WiFi. Each room has a patio overlooking miles of unspoiled farmland. Experience Ohio's Amish Country in all its tranquility. 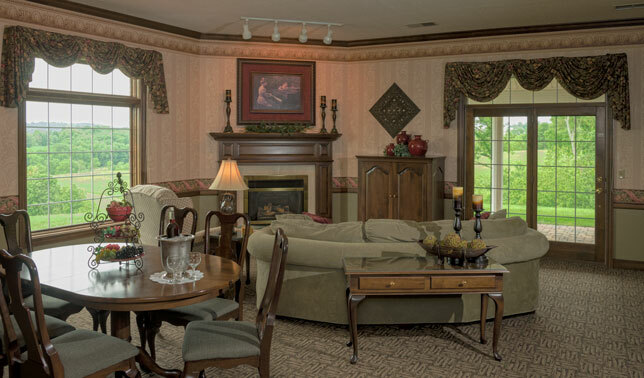 Learn more about Oak Ridge Inn at amishcountryoakridgeinn.com.